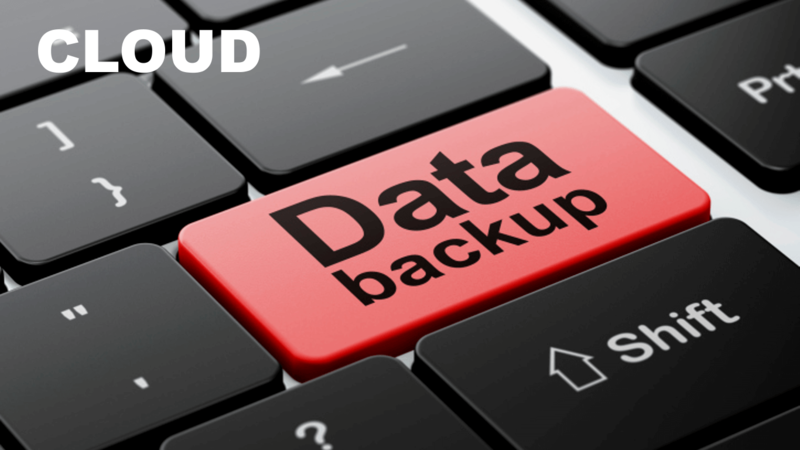 Backup of your web hosting data on a daily, weekly, monthly and annual basis. 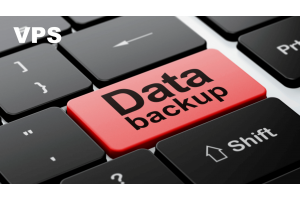 This service includes also a complete backup of the databases and configuration files. 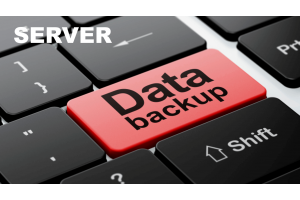 Backup of the virtual server on a daily, weekly, monthly and annual basis.This service includes also a complete backup o.. 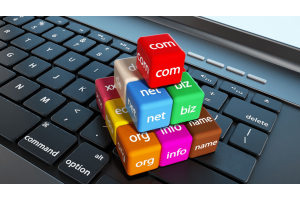 Backup of the physical server on a daily, weekly, monthly and annual basis.This service includes a complete backup of th..
Search & register domain names along with web hosting, website builders, SSL certificates, premium & expiring do..